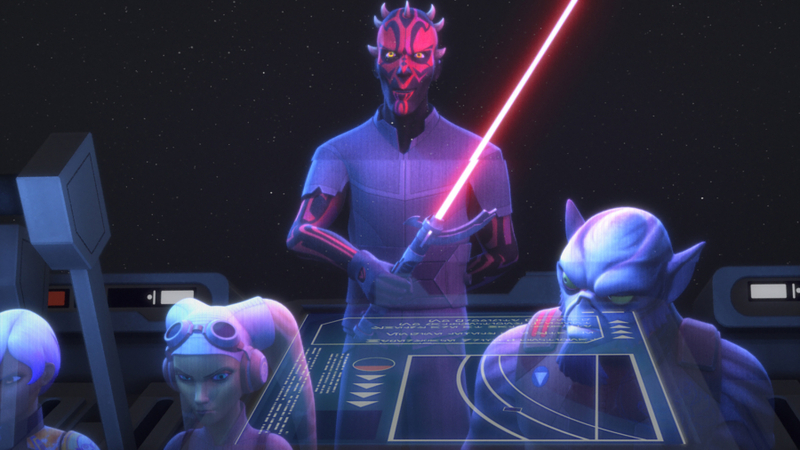 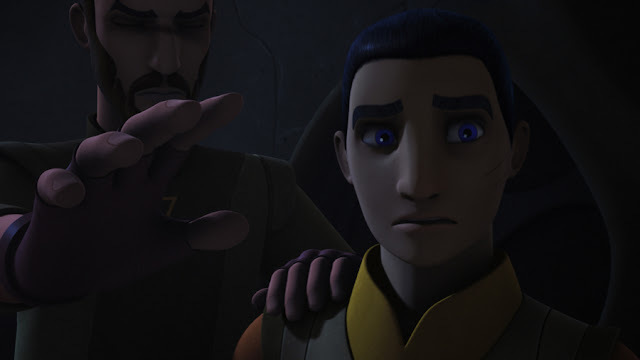 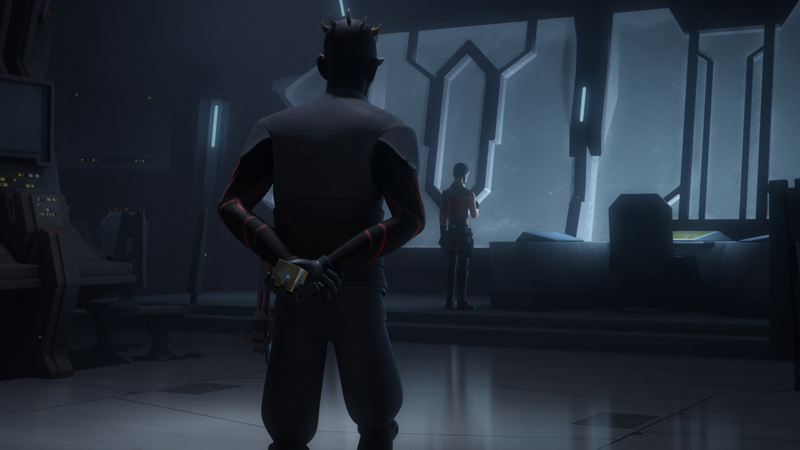 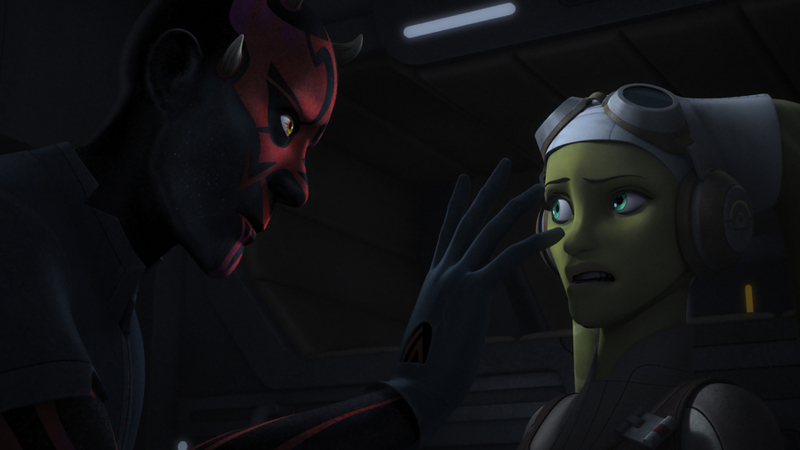 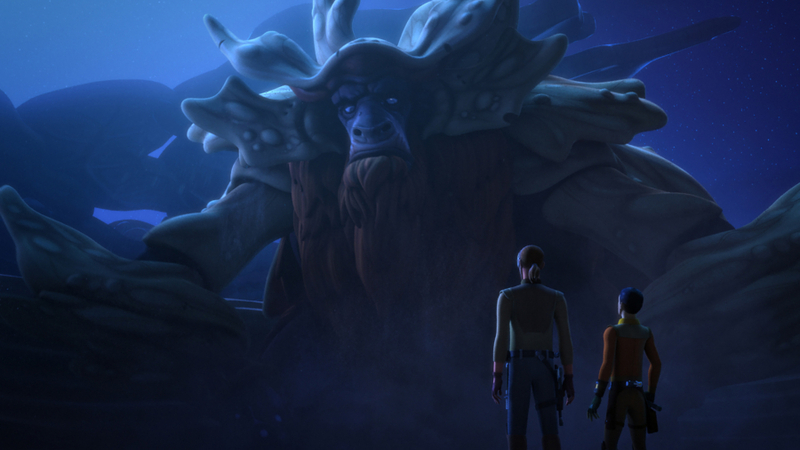 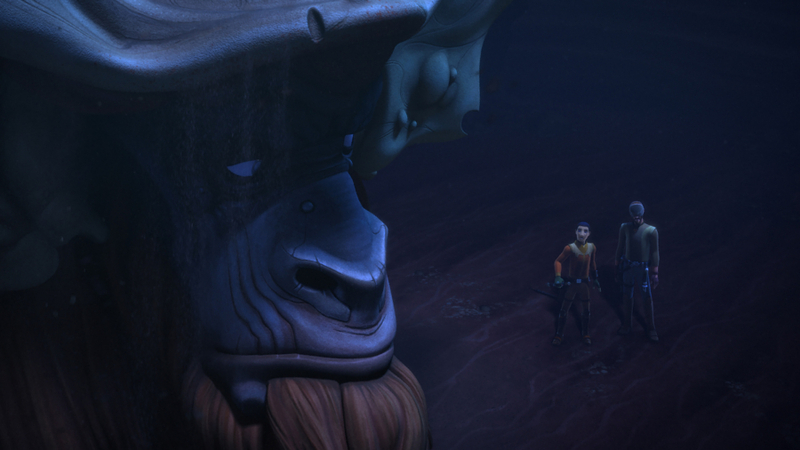 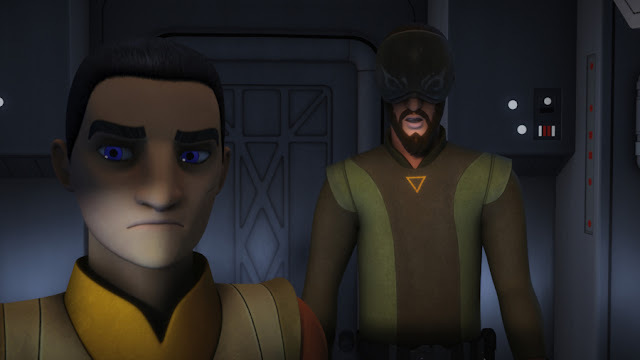 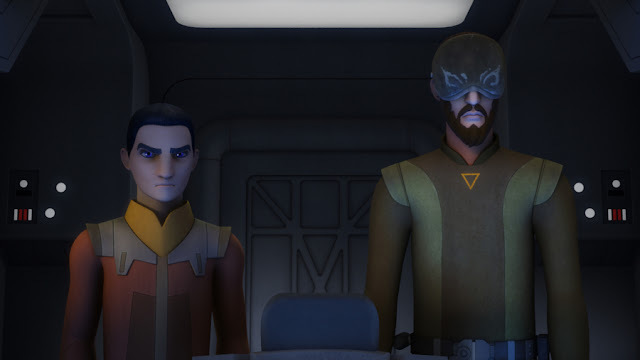 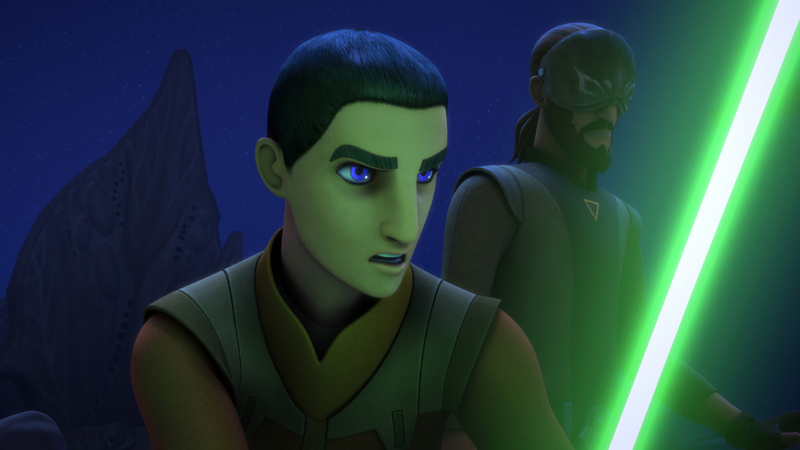 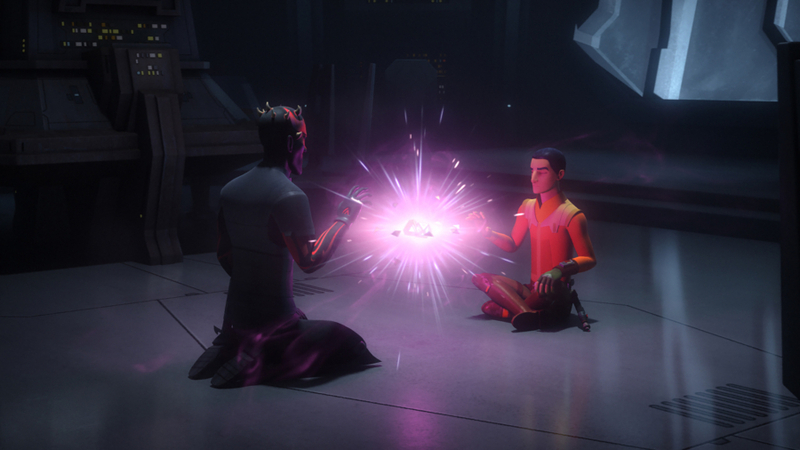 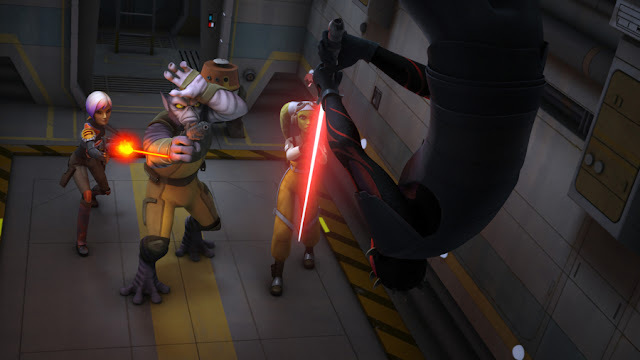 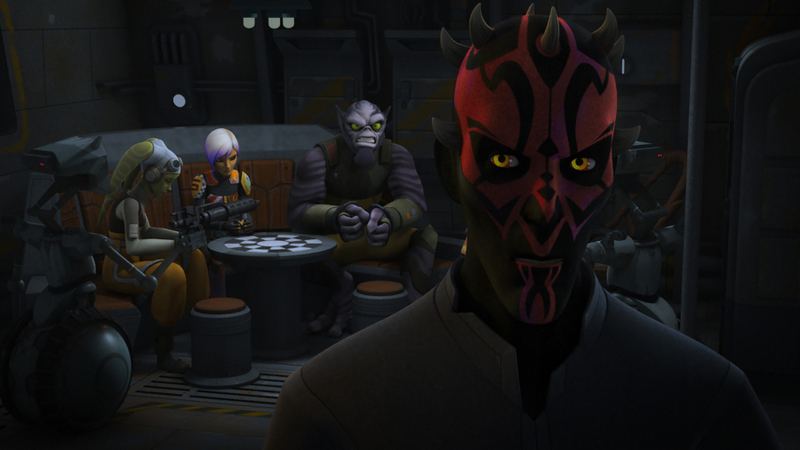 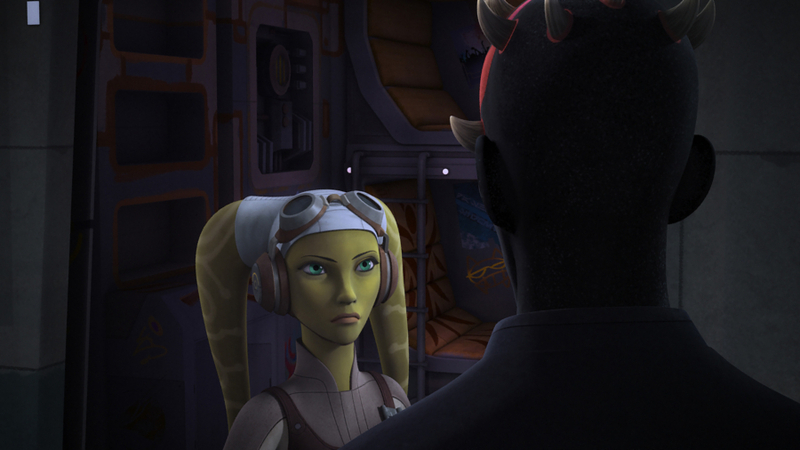 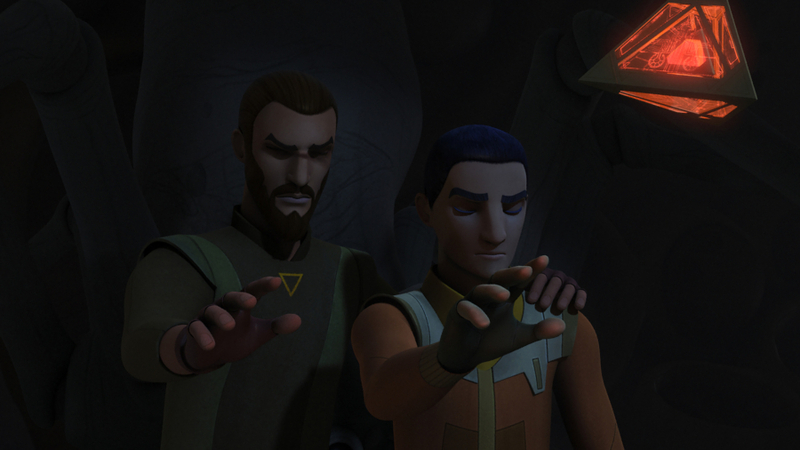 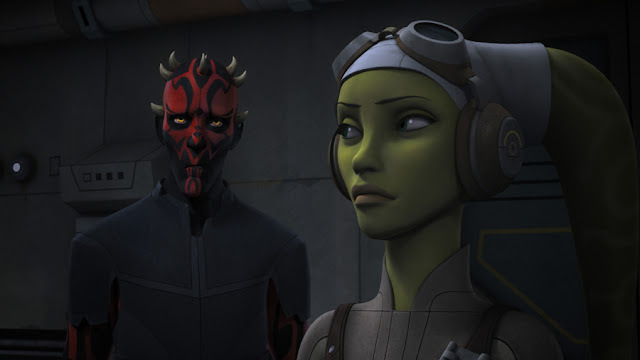 "When Maul takes the crew of the Ghost hostage, Ezra and Kanan must recover an ancient Sith artifact to save them." 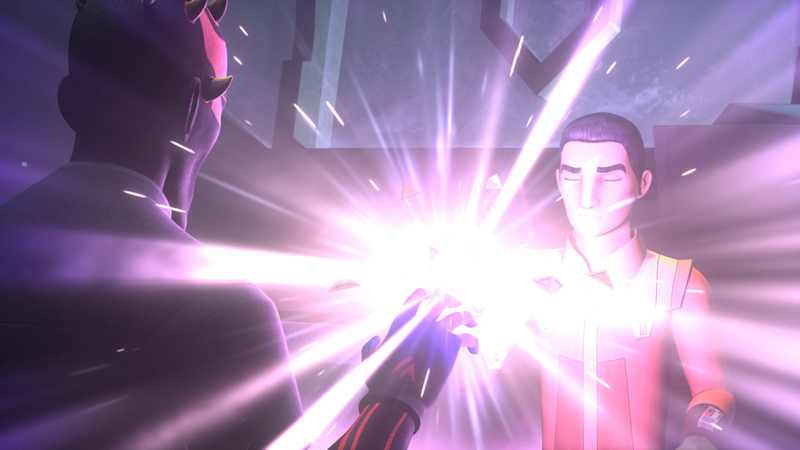 "Holocrons Of Fate" airs this Saturday, October 1st, at 8:30pm ET/PT on Disney XD! "If at first you don't succeed, try try again." - they really shouldn't use blatant "earth" sayings. 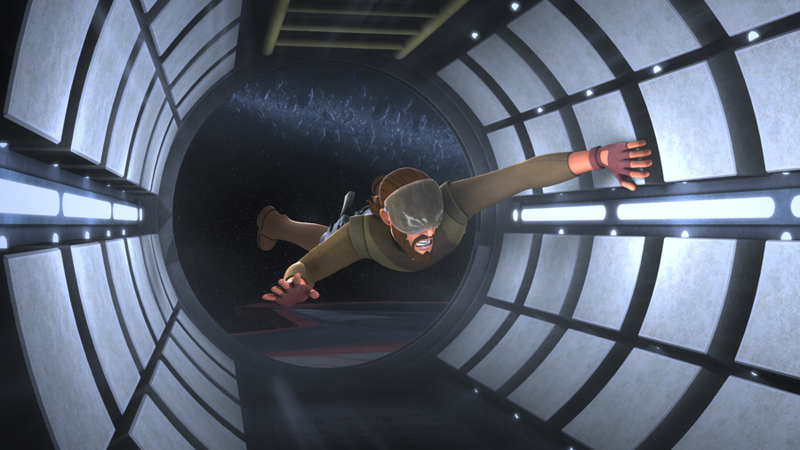 It takes you out of the story. 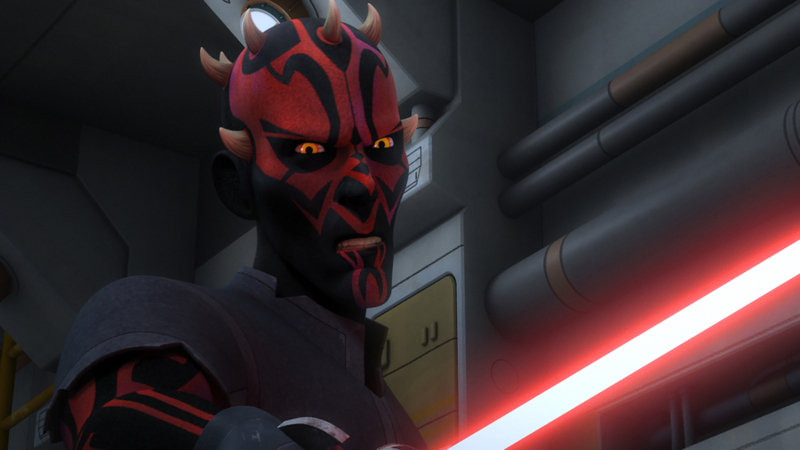 Did Maul travel to 18th century England to learn from William Edward Hickson? We need Maul back on the big screen. 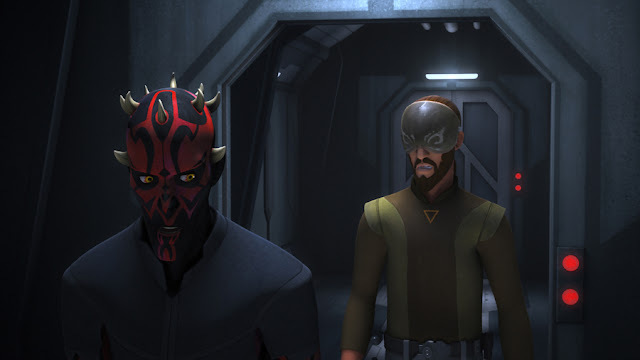 I love Boba Fett, but seroously Maul is on another level. Amazing character with such depth and potentisl. 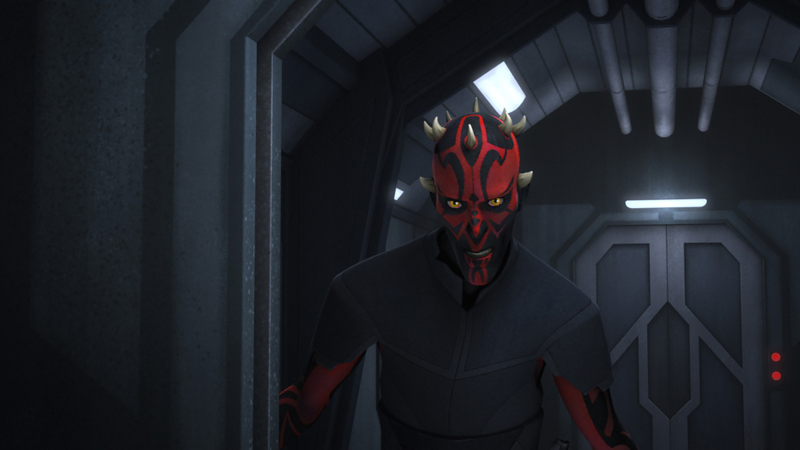 Maul deserves another chance on the big screen. 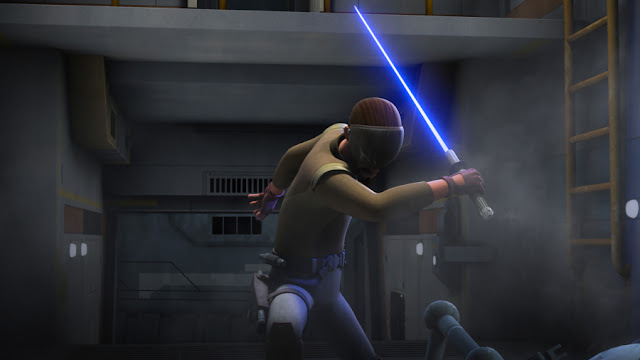 Amaxing character.such depth and potential.